THIS IS WHY: Fellowships, which provide stipends and tuition for research-track students, are our top priority within student success. Scholarships help our professional-track students balance working full time while going to school. Our Student Opportunities Fund allows our students to travel to conferences, join professional organizations, and take special training like diving certification. 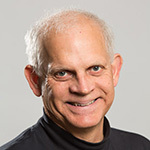 THIS IS WHY: Each of our faculty members brings a different expertise and research focus, and chairs and professorships help us attract and retain the best and brightest minds. 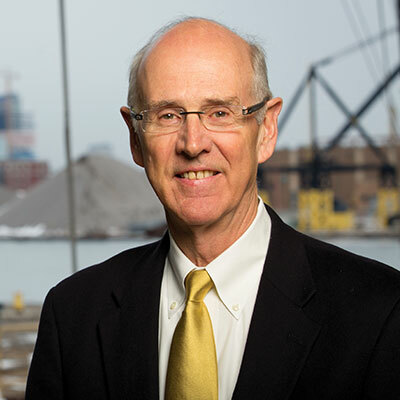 The Great Lakes Exploration Fund supports the study of key issues from contaminants to fisheries. Our Centers of Excellence focus on water policy, water technology, aquaculture, and genomics. 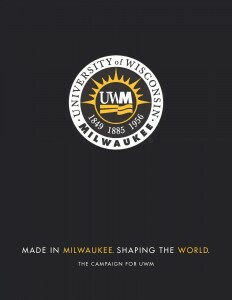 THIS IS WHY: Our school is foundational to Milwaukee becoming the world’s freshwater hub. 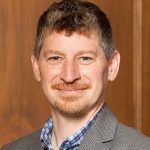 Water technology development is driving economic growth while local environmental groups and policy leaders are directing improvements in water quality. Our outreach programs provide high-level, engaging programs for children, teens, and adults. 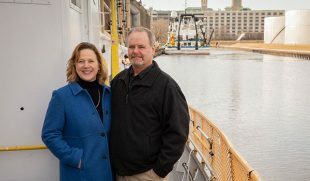 A new research vessel and floating classroom will extend the reach of our scientists, and our Harbor Campus will continue the development Milwaukee’s Harbor District. 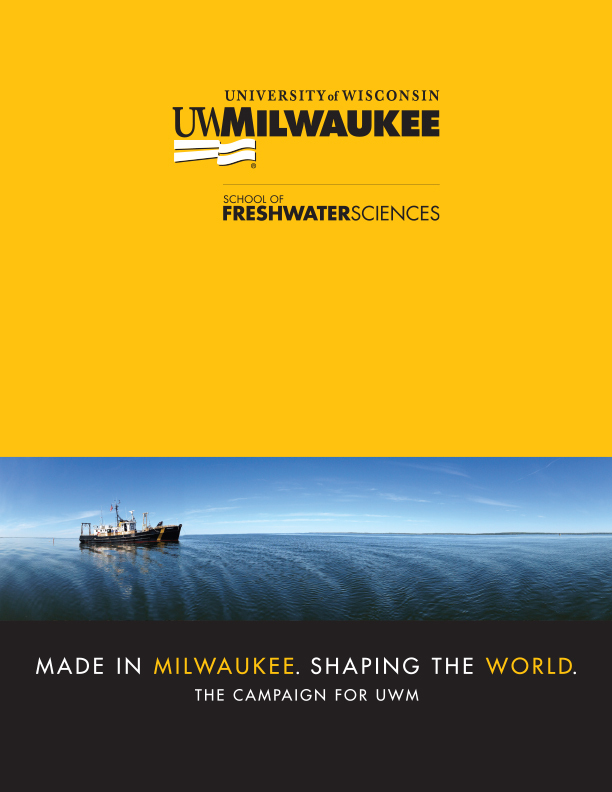 The School of Freshwater Sciences at UWM has a record of sound science in support of good policy on the Great Lakes established over 50 years. Its academic excellence, quality of graduates, and role as a forum for exchanging ideas, plans, and actions are crucial to the Great Lakes community.